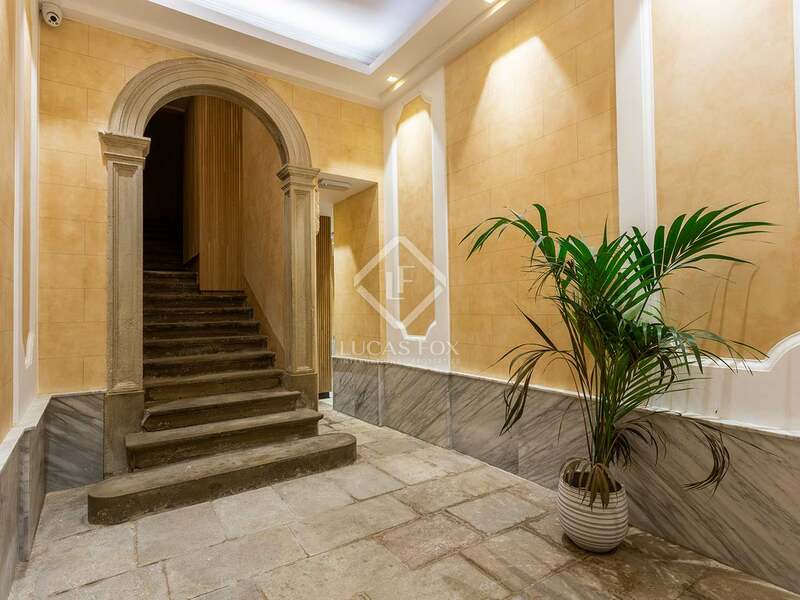 This property is part of the Serra. 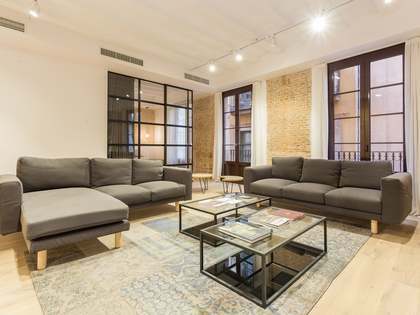 A new development of 13 luxury apartments with 1-3 bedrooms and wonderful period features for sale in Ciutat Vella, Barcelona. 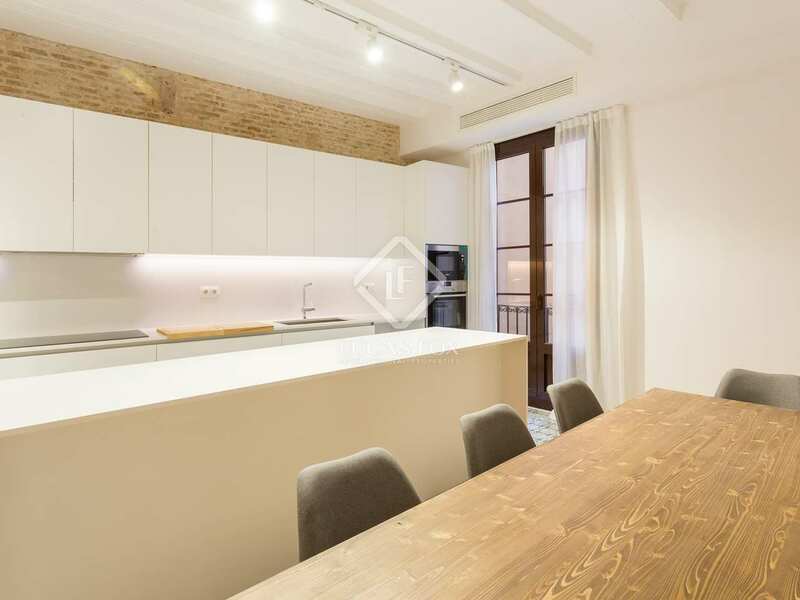 A new development of 13 luxury apartments with 1-3 bedrooms and wonderful period features for sale in Ciutat Vella, Barcelona. 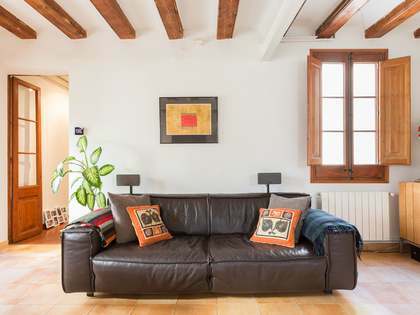 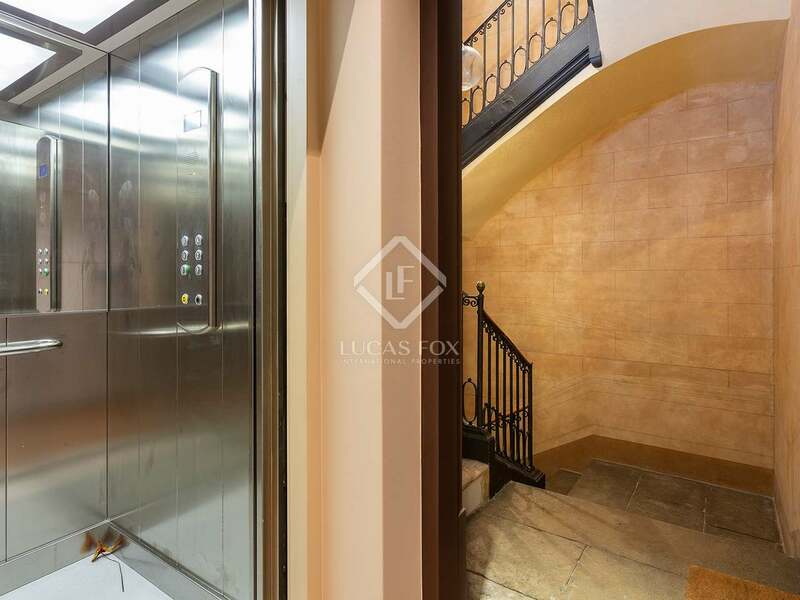 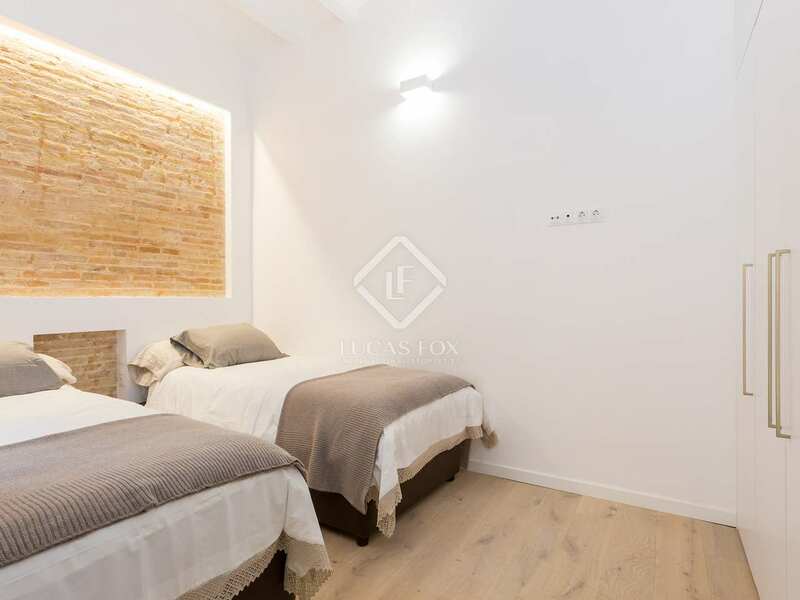 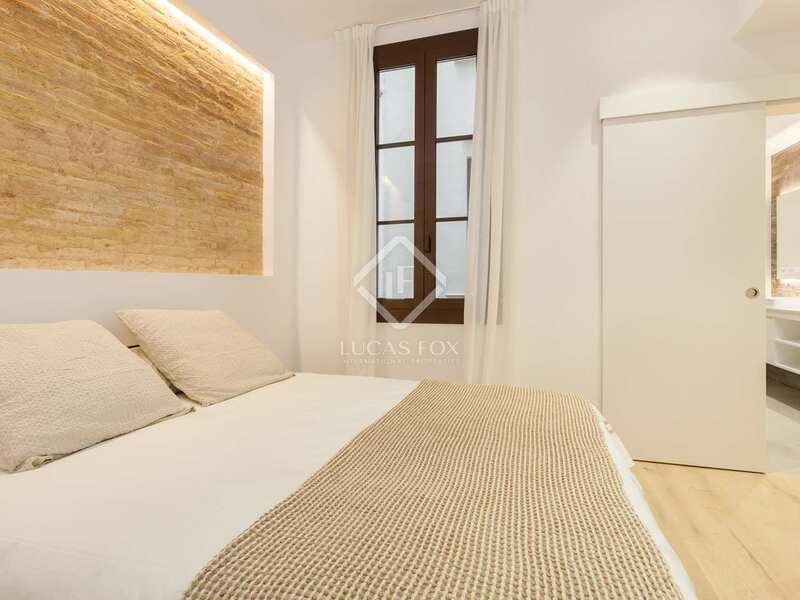 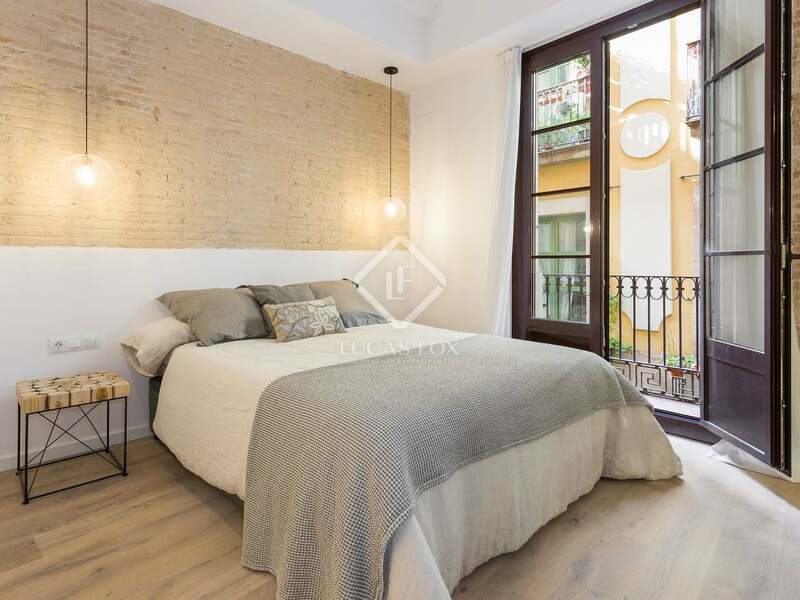 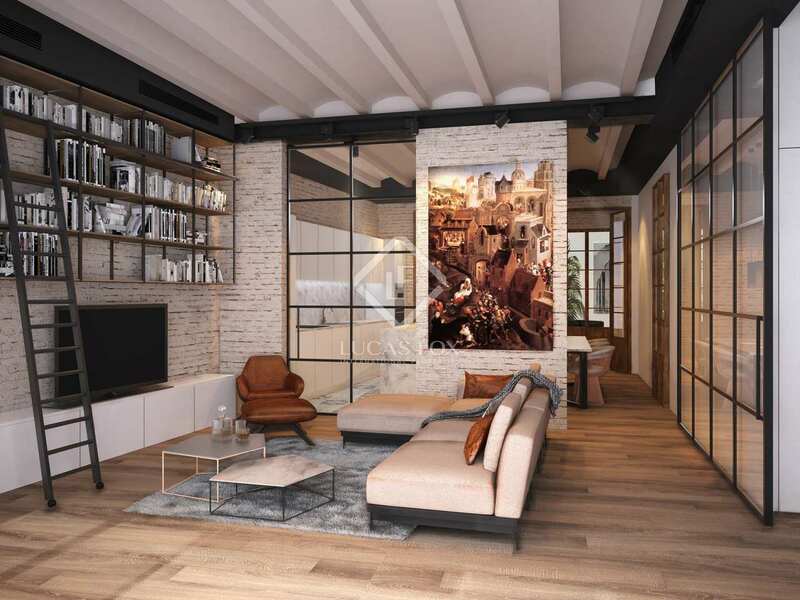 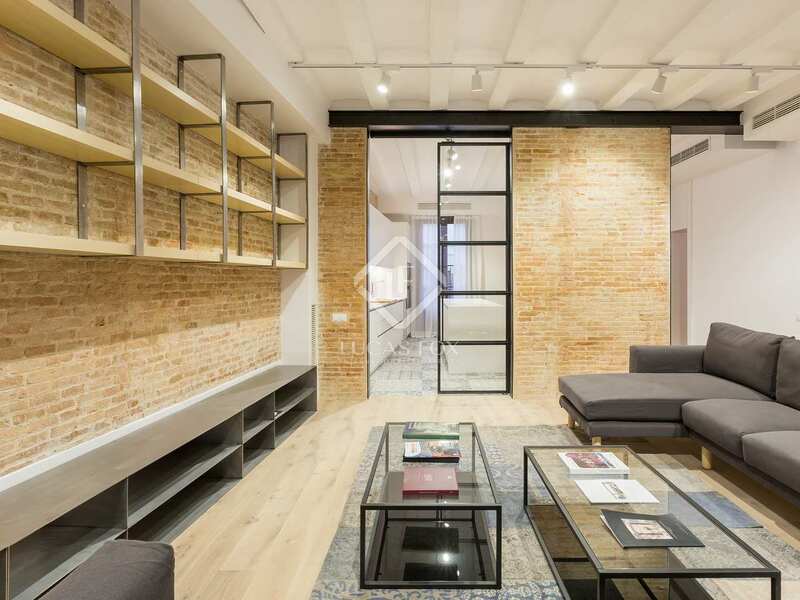 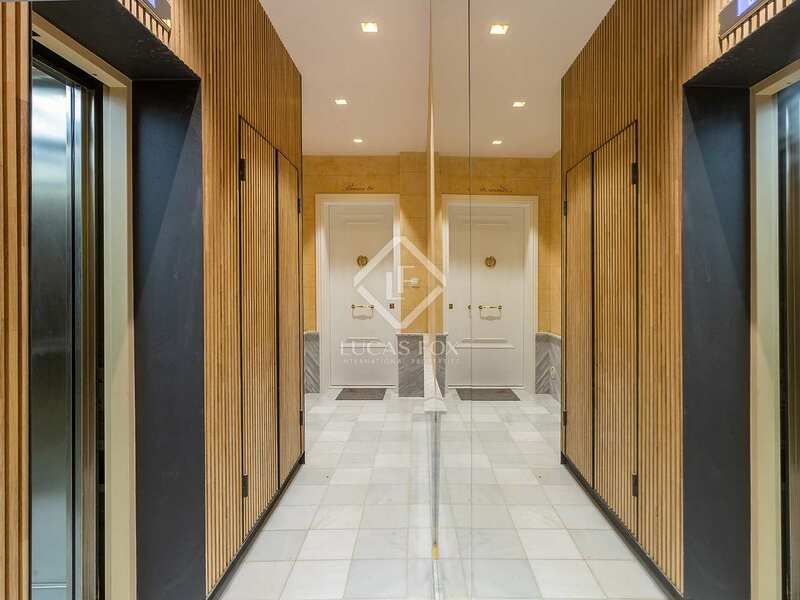 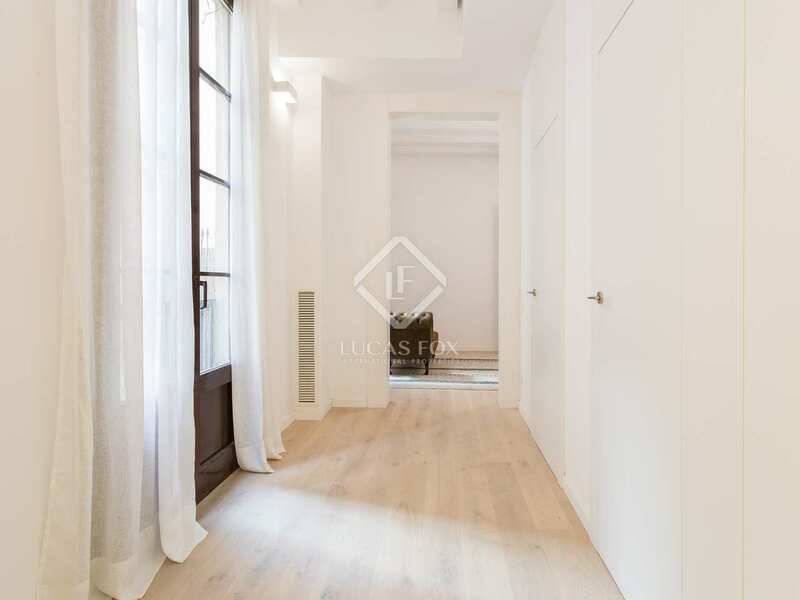 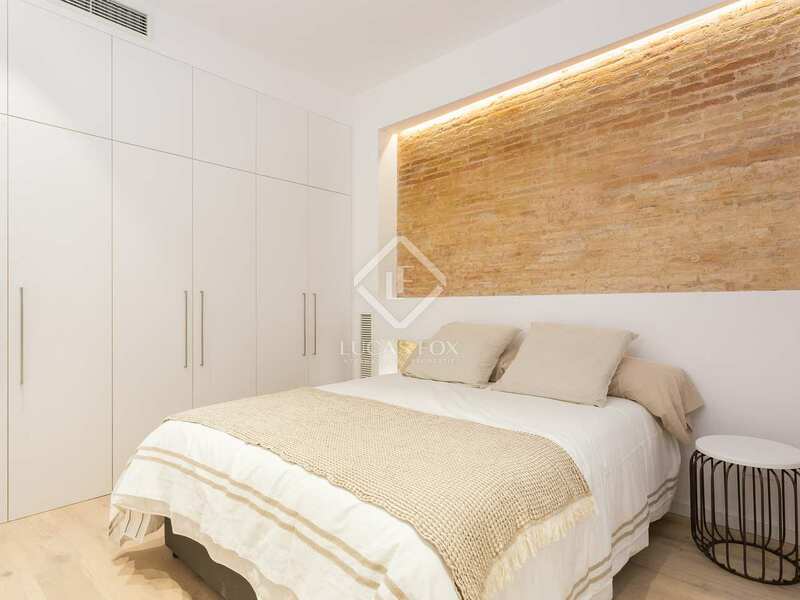 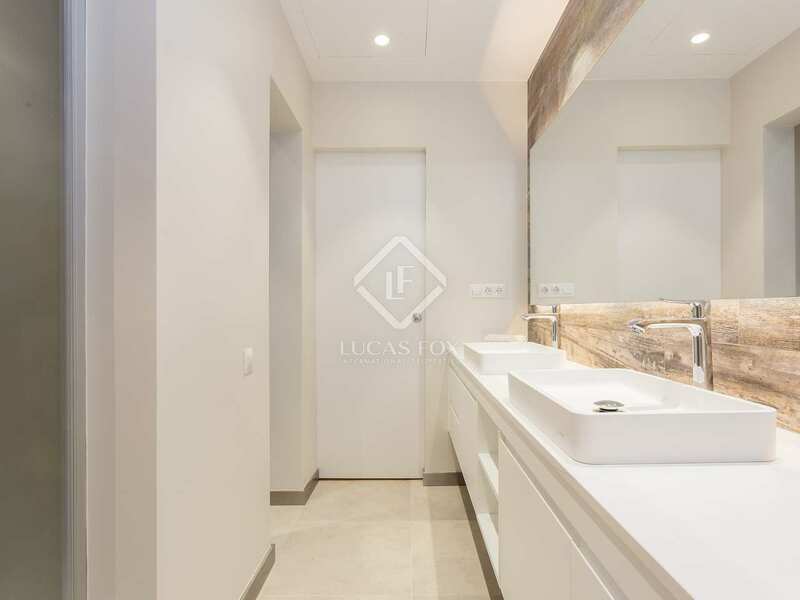 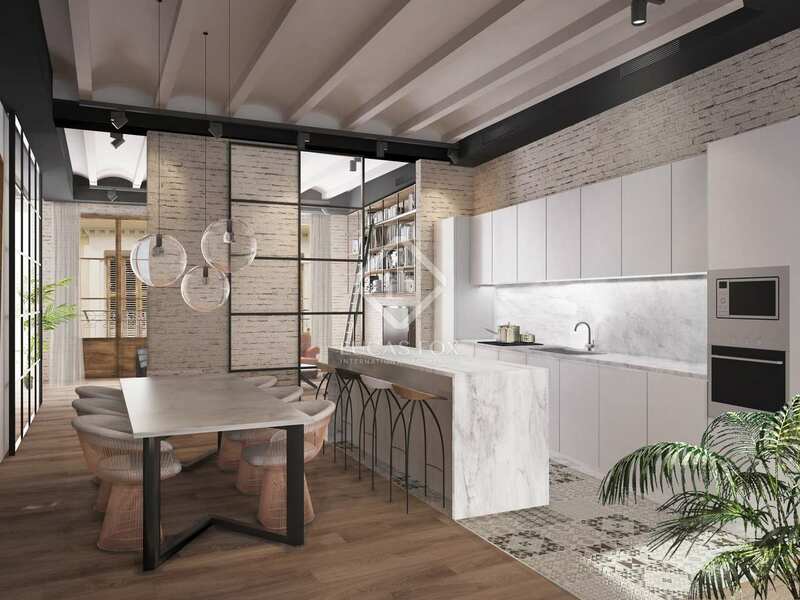 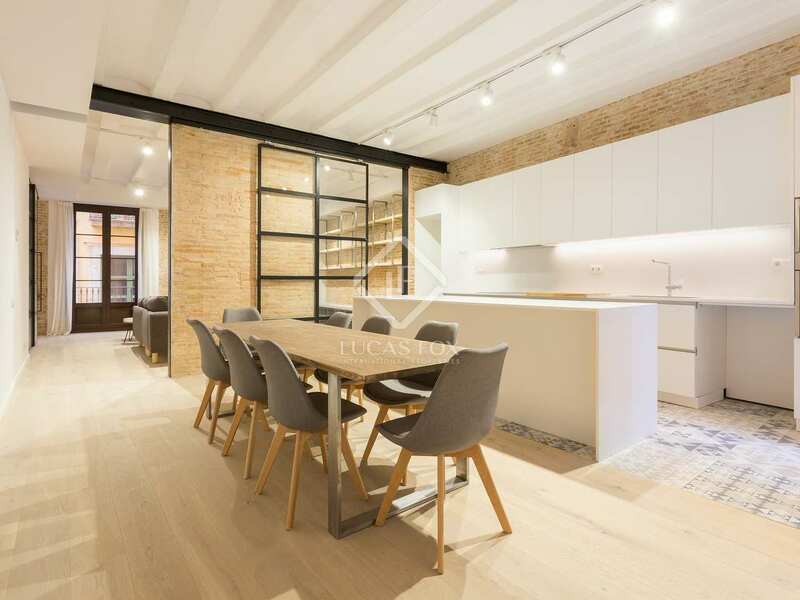 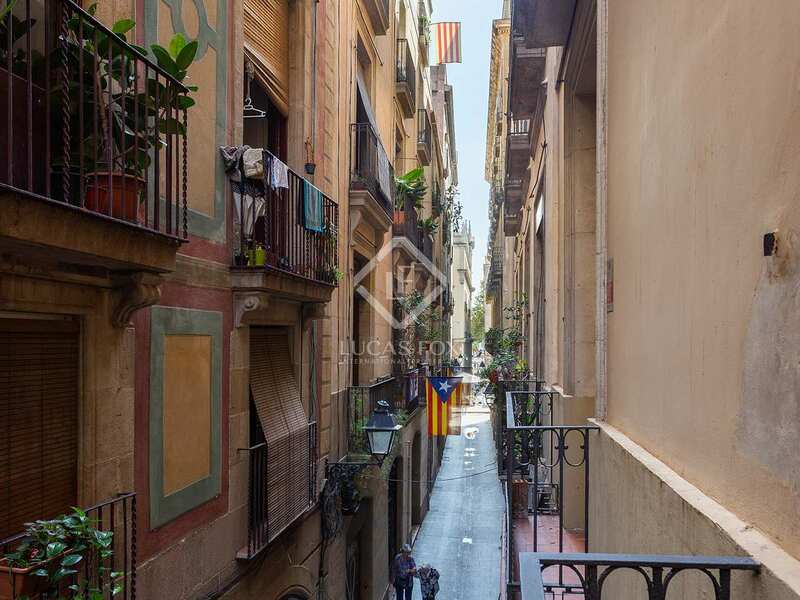 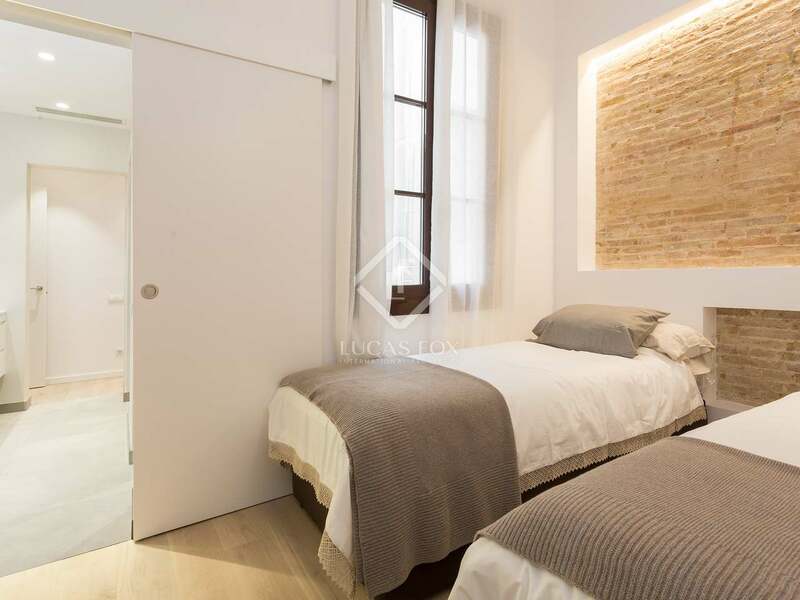 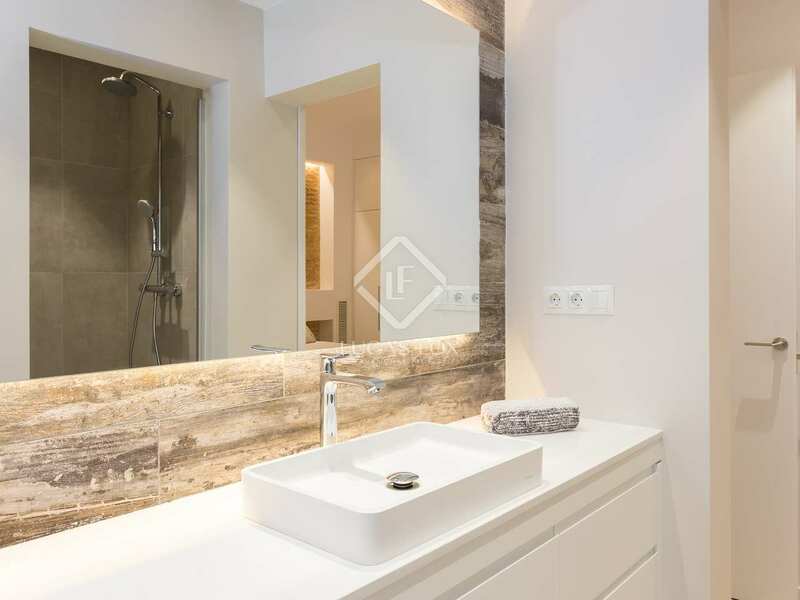 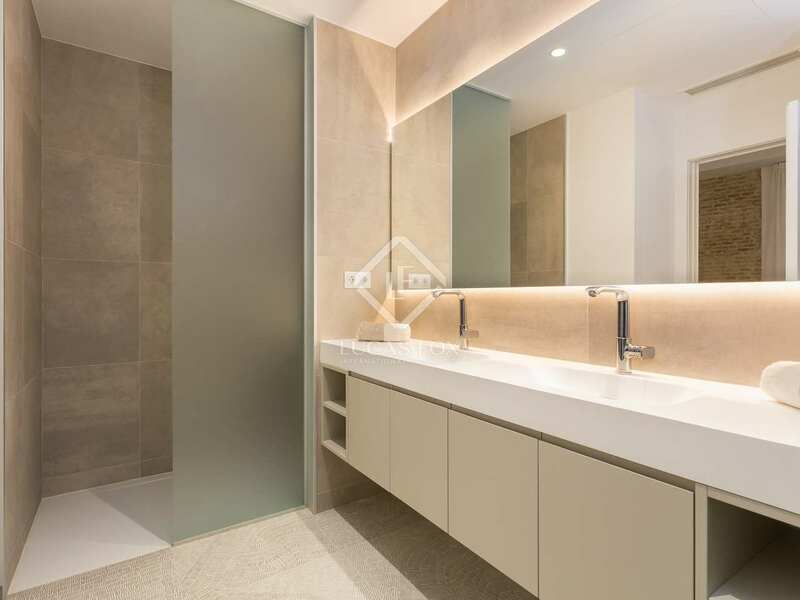 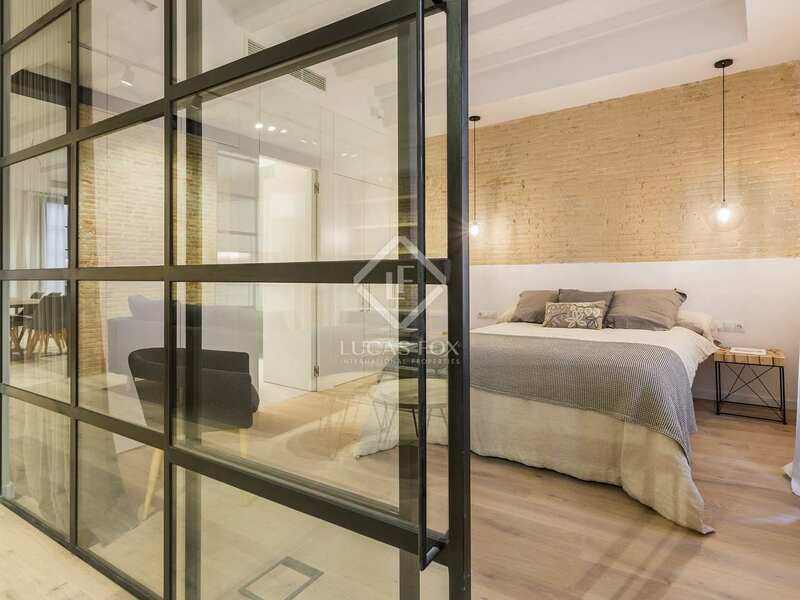 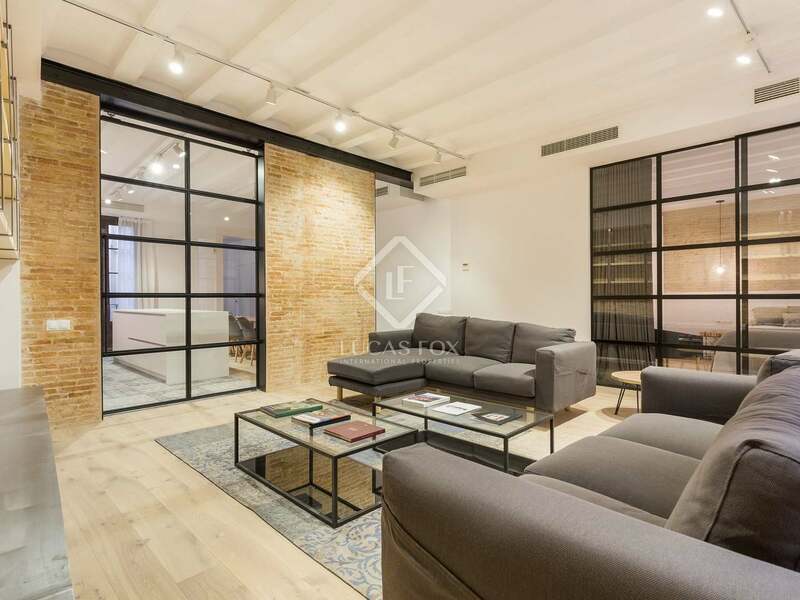 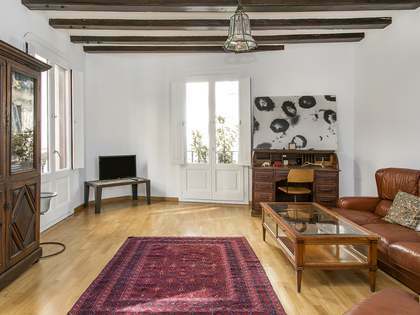 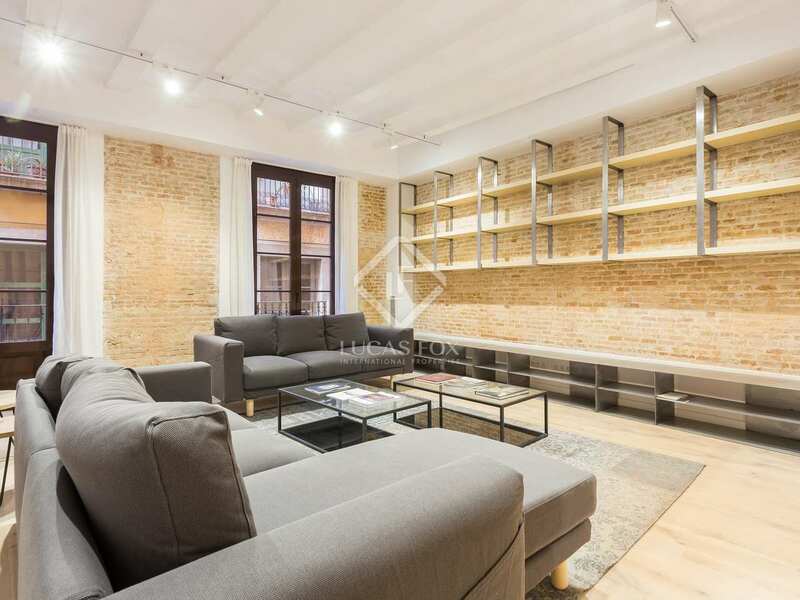 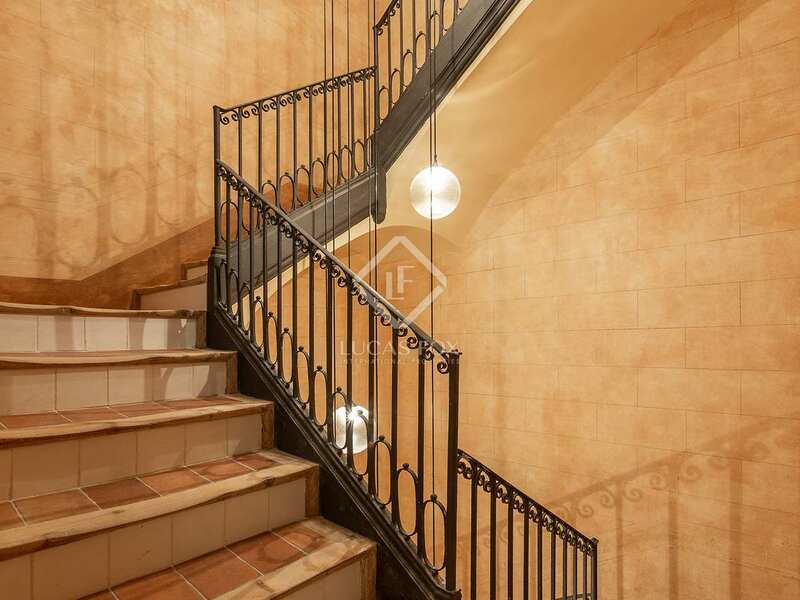 At the historic heart of Barcelona, in the charming Gothic Quarter, we find this new development of 13 spacious, peaceful, luxury apartments for sale. 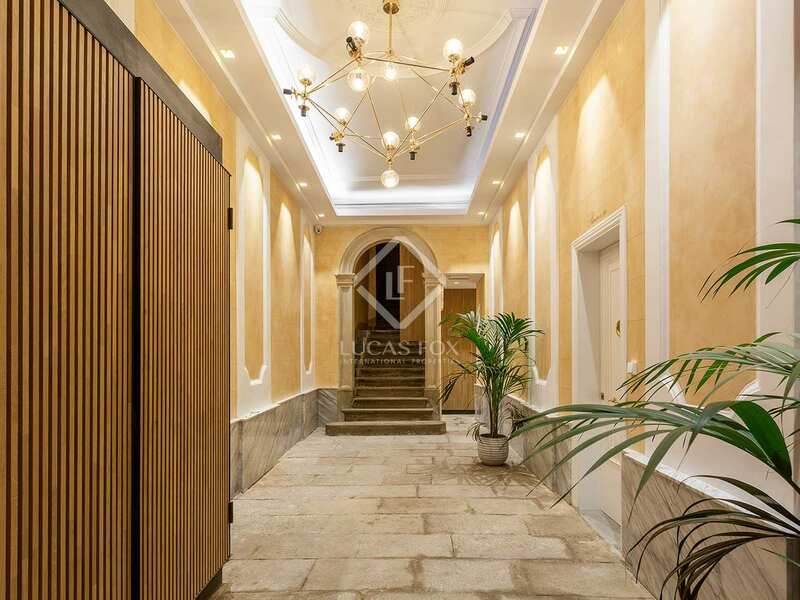 The impressive stately building housing these properties dates back to the year 1890 and has been renovated to offer spectacular modern interiors with a glass lift whilst respecting and restoring many of the period features such as the original stucco on the building's façade. 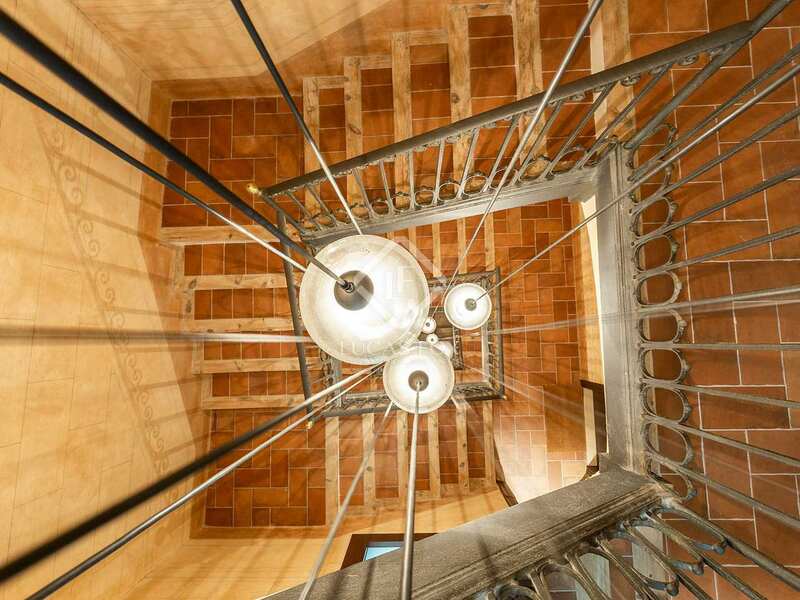 The elegant, exclusive apartments are spread over several floors and range in size from 31 m² to 148 m². 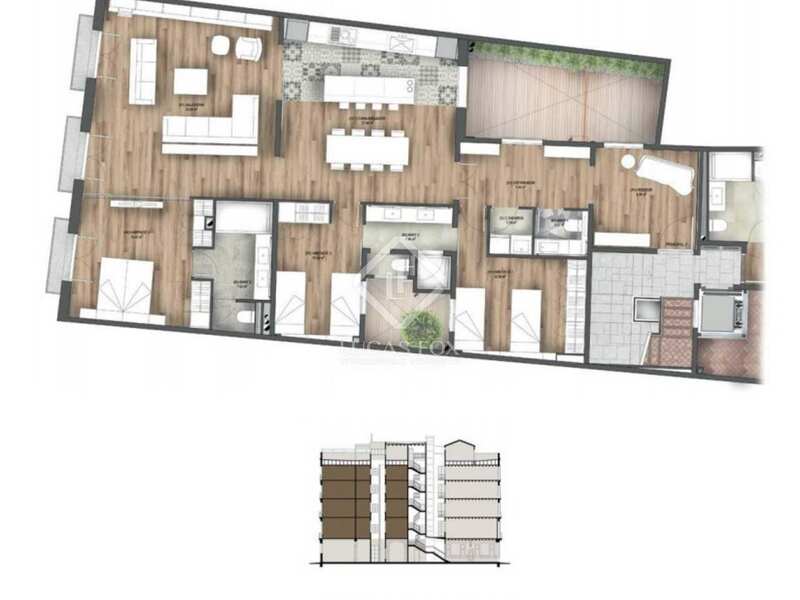 Each property has 1, 2 or 3 bedrooms, 1, 2 or 3 bathrooms with top quality sanitary ware and free-flowing living, dining and kitchen areas with high-end appliances and balconies. 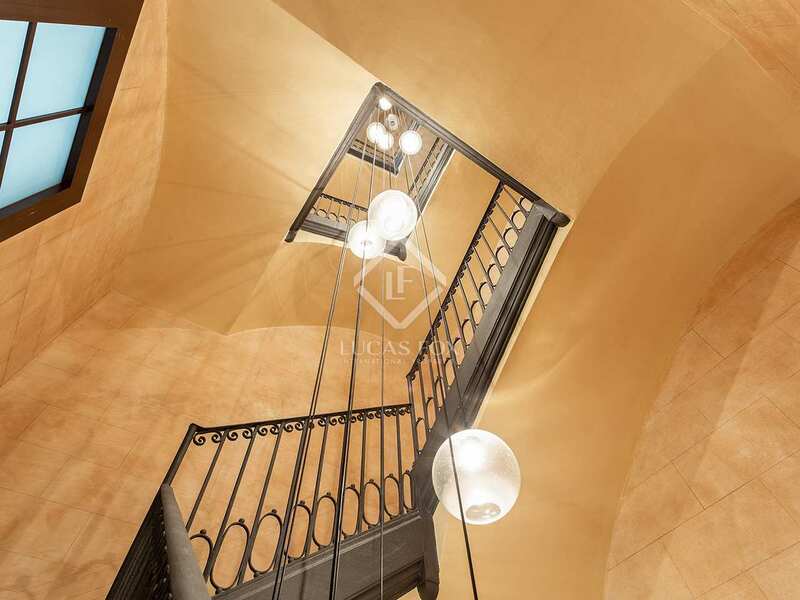 Clients may choose ground floor properties with impressive ceilings of over 4 metres high, standard intermediate floor properties and penthouses. 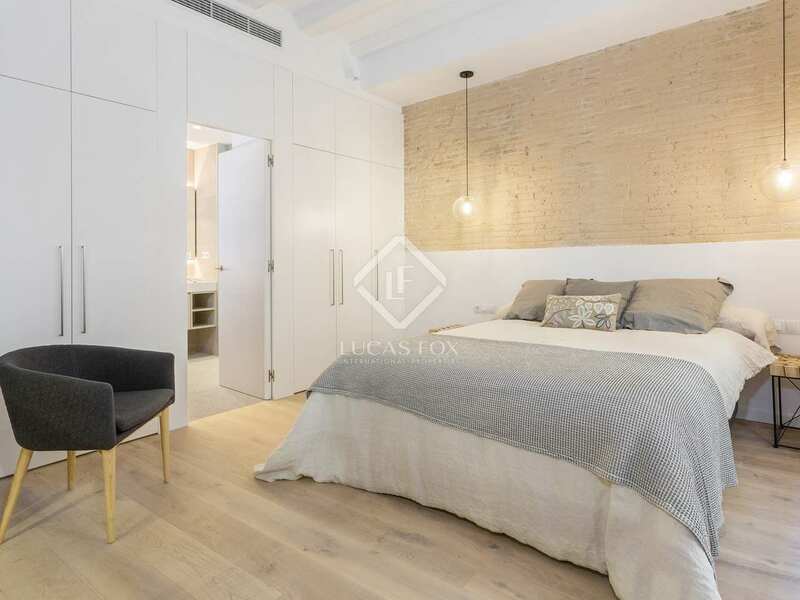 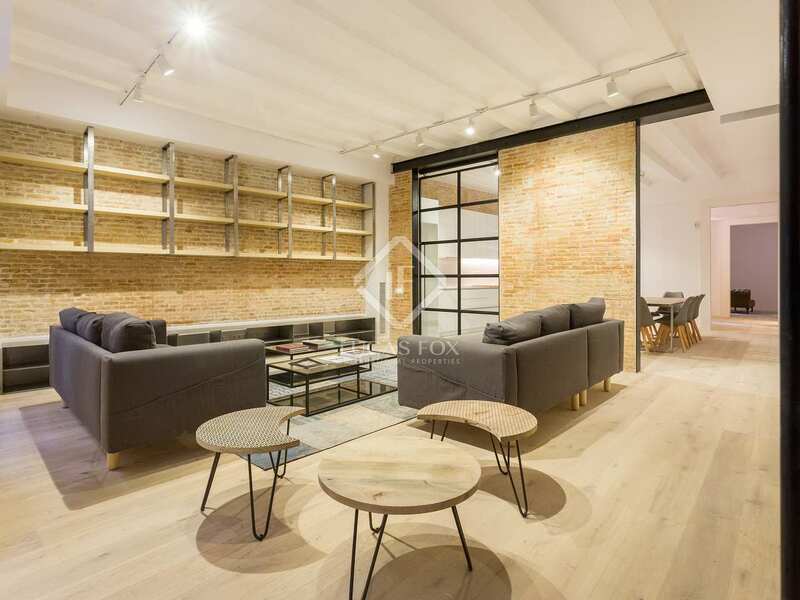 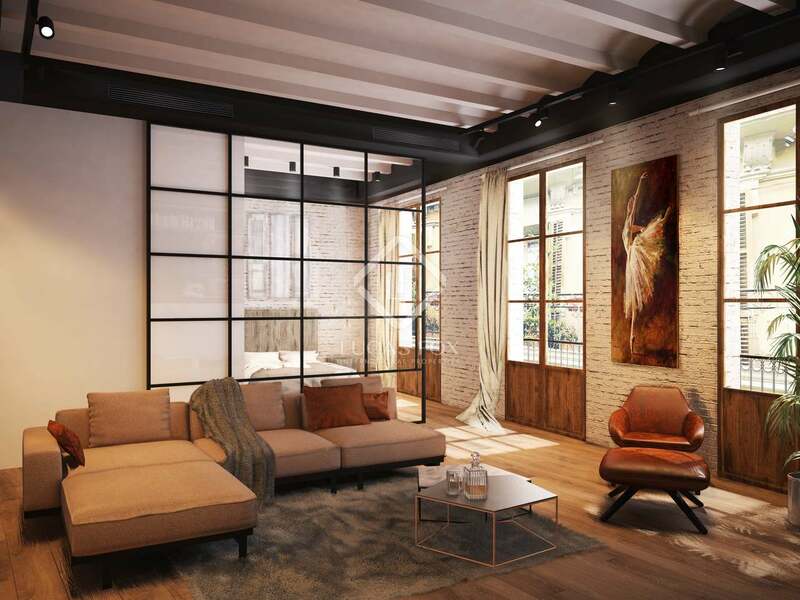 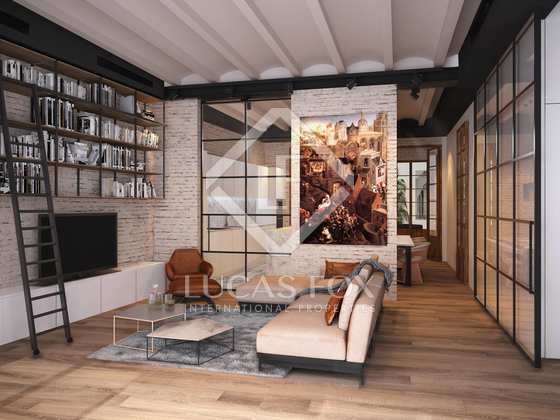 Exposed brick walls, wooden ceiling beams and a combination of wooden flooring and ceramic tiles artfully combine modernity with historic charm in these elegant, brand new city homes. 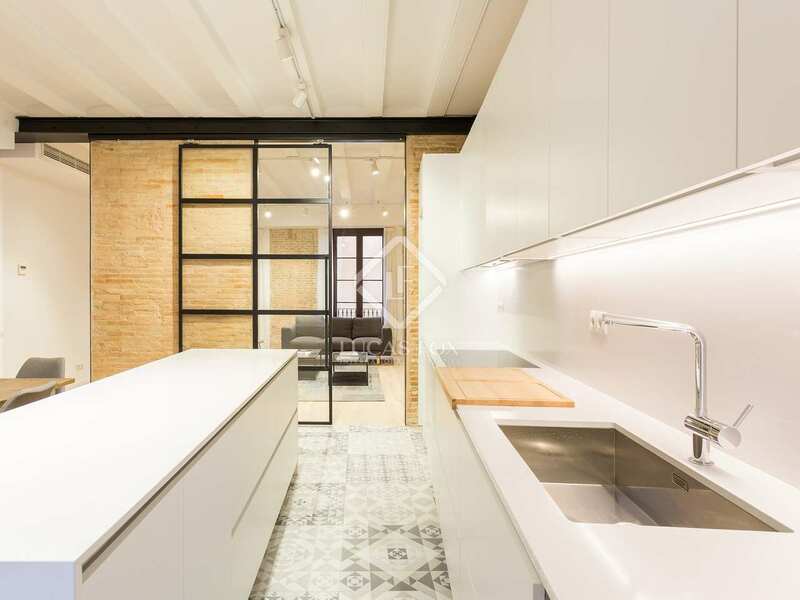 This new development is found at the heart of Ciutat Vella, in the Gothic Quarter of Barcelona. 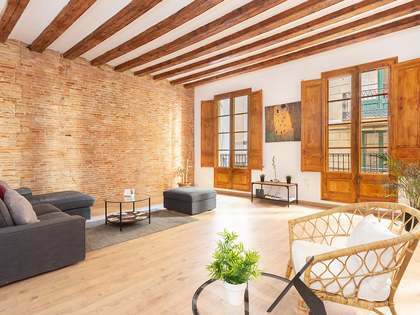 It is surrounded by historic buildings and places of interest such as the city's magnificent cathedral, the Ramblas, Plaça Reial and all manner of museums, shops, bars and restaurants. 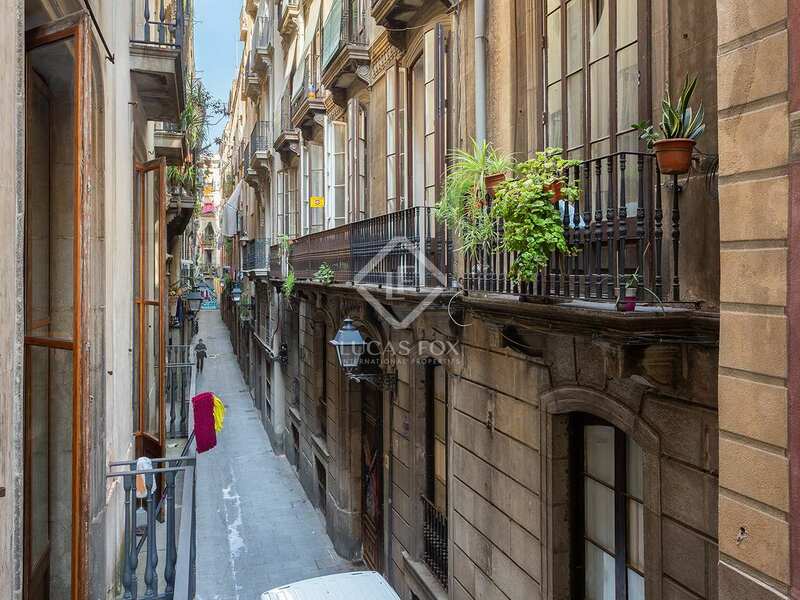 This is a privileged location and one where the true essence of Barcelona can be felt.